As our lives become busier and less predictable, our underlying desire for personal refuge has gotten stronger. Whether done alone, in pairs, or as a community, rituals of wellness inspire a sense of calm and self-awareness within our increasingly chaotic world. 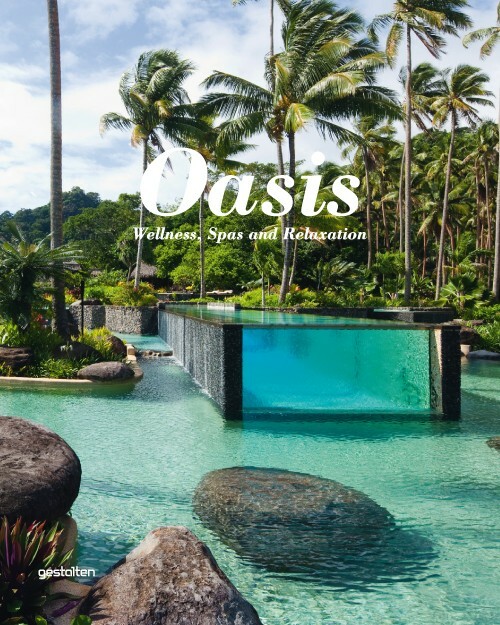 Oasis showcases a stunning selection of baths, spas, retreats, and other relaxing getaways that not only cater to our personal well-being, but also push the creative frontiers of architecture, interior design, and quality of service. 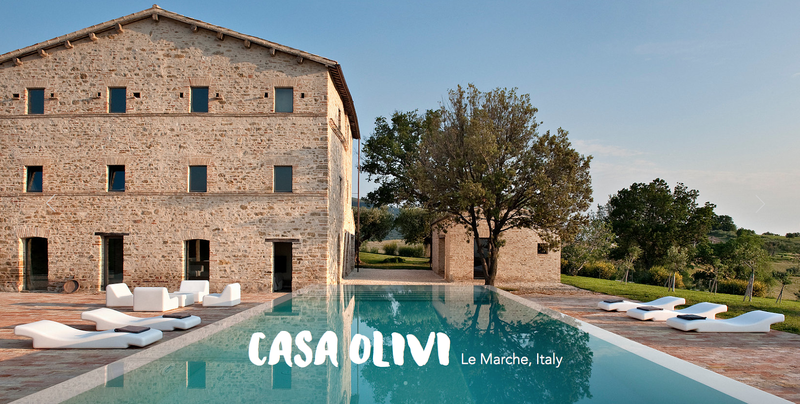 This book brings together a rich assortment of contemporary locations for indulging both our bodies and our minds—places to let go, be pampered, relax, and refocus. From public saunas to choice health clubs and five-star resorts, the spectrum of retreats ranges from minimalist spaces of tranquility to glamorously opulent temples of body care. While some examples provide an oasis amid the bustle of city life, others can be found in sweeping natural landscapes framed by dramatic vistas. The lavish photographs in Oasis are accompanied by texts that reveal how the featured operators, architects, and designers are addressing and re-imagining our physical and mental need for escape and tranquility.